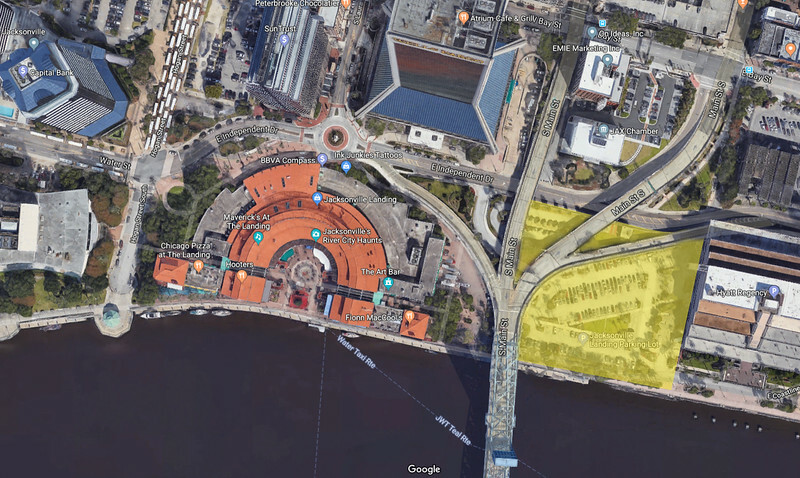 The $18 million deal to buy and demolish the Jacksonville Landing does not resolve an ongoing legal dispute between the City of Jacksonville and the Landing's owners over the parking lot east of the structure. Settling that litigation will cost the city over $4 million - and bring the cost of the Landing deal to over $22 million. 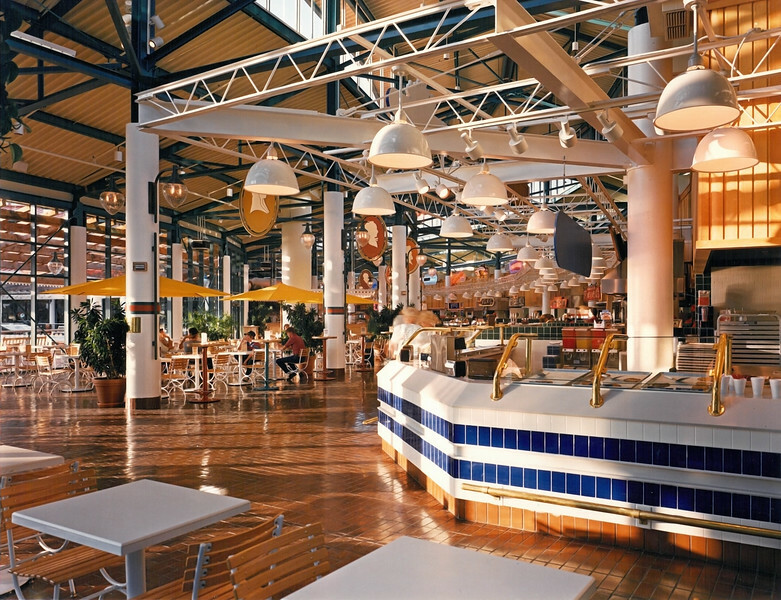 A dispute brewing for 12 years between the City of Jacksonville and Jacksonville Landing Investments Inc. will add considerable costs to the deal for the city to buy and demolish the marketplace. The courts will decide whether the city must pay JLI $4.2 million or $4.55 million for the East Lot, a parking area that’s part of the wider Landing site. That settlement will raise the total costs of the deal up between $22.2 million and $22.55 million, before the site’s next phase can begin. The dispute originates in a 2007 deal between the two parties. JLI, a subsidiary of Sleiman Enterprises that owns the Landing buildings, paid the city $4.7 million for the East Lot. However, JLI never took over the title; both sides blame the other for this snafu. The city held that JLI owned the East Lot but had not paid taxes on it, despite generating revenue through parking. In 2014, JLI requested its initial payment back from the city. 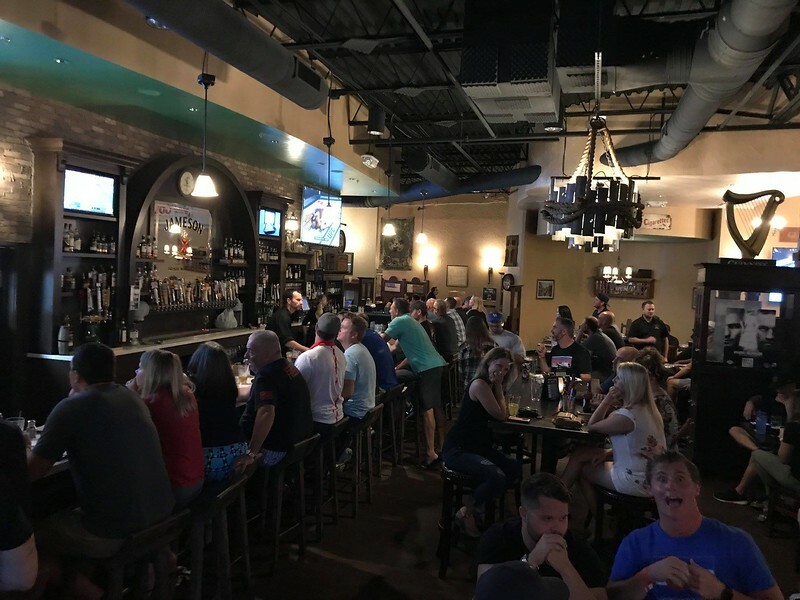 The next year, the city under new mayor Lenny Curry filed suit to compel JLI to take ownership and pay the disputed taxes. In 2018, the city changed its strategy on the East Lot, deciding to keep the title as part of another suit to evict JLI from the Landing altogether. As a result of this decision, the city must return JLI’s initial payment. The two sides still dispute how much is owed. The city claims $4.2 million, while Sleiman wants an additional $355 thousand to cover the parking credits the city committed to in its deal with the Landing’s original developer, bringing the total to $4.55 million. The final amount will be decided in court. East Parcel Litigation. 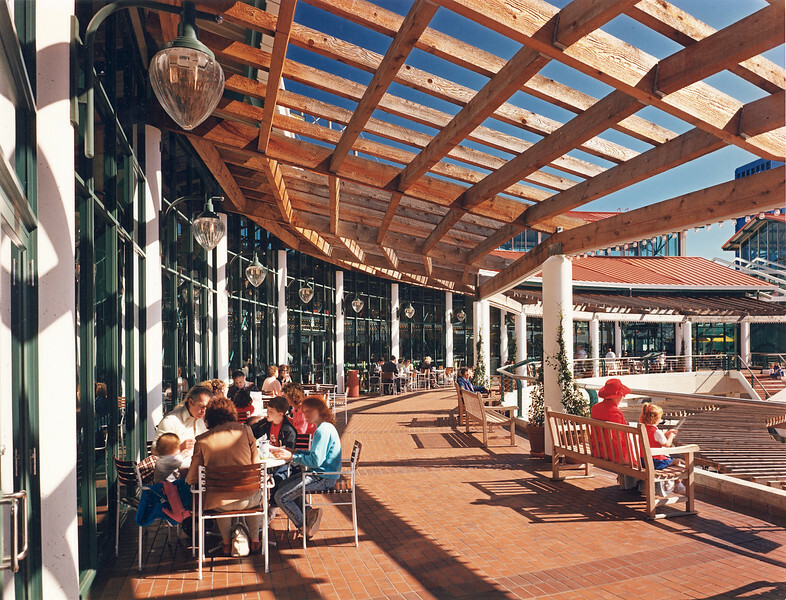 Execution of this Agreement does not waive, release or affect in any way either Party’s claims or defenses in the litigation styled City of Jacksonville v. Jacksonville Landing Investments, LLC, pending in the Circuit Court, Fourth Judicial Circuit, under Case No. 16-2105-CA-006340 (the “East Parcel Litigation”), with respect to the court’s determination of the equitable accounting appropriate to rescind the Purchase Provisions of the Sixth Amendment to the Lease. For the avoidance of doubt, JLI is relinquishing all possession of the East Parcel as described in Exhibit B, together with the parking equipment, parking ticket machines, parking attendant booths, easements over the West Parcel, as defined in Exhibit B and otherwise for the benefit of the East Parcel. As a result, the true initial cost for the city to take full ownership of the Landing site will be between $22.2 million and $22.55 million. Additional costs are a certainty. The current estimate only includes the money needed to settle the East Lot dispute ($4.2-$4.55 million), buy out JLI ($15 million), demolish the Landing ($1.5 million), and terminate the leases of current tenants ($1.5 million; there are 31 businesses in the Landing, but only three will receive buyouts). There will be a loss in tax revenue from these business’s closures, and possibly also city incentives for the businesses to relocate. Brian Hughes, the mayor’s chief of staff and interim head of the DIA, has said that the city may provide funding assistance to keep as many of those businesses in the urban core as possible.